WHAT KIND OF LEGACY ARE YOU LEAVING THE WORLD? Everyone has the capacity of passing on a positive legacy. Of having a positive impact. Of empowering others. But still, legacies are the result of our choices. 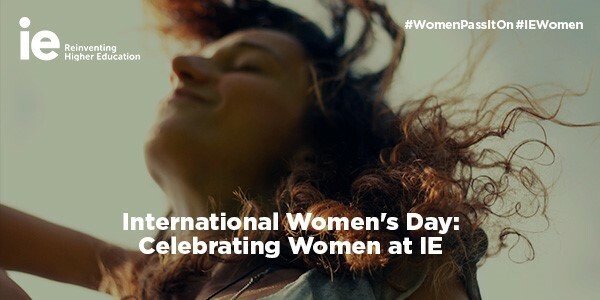 As we look forward to expressing our gratitude and appreciation to all the amazing women in our IE community that have left and will continue to leave a footprint in our world, we invite you to join us and help us make the women of past proud, the women of now inspired, and the women of the future envisioned.